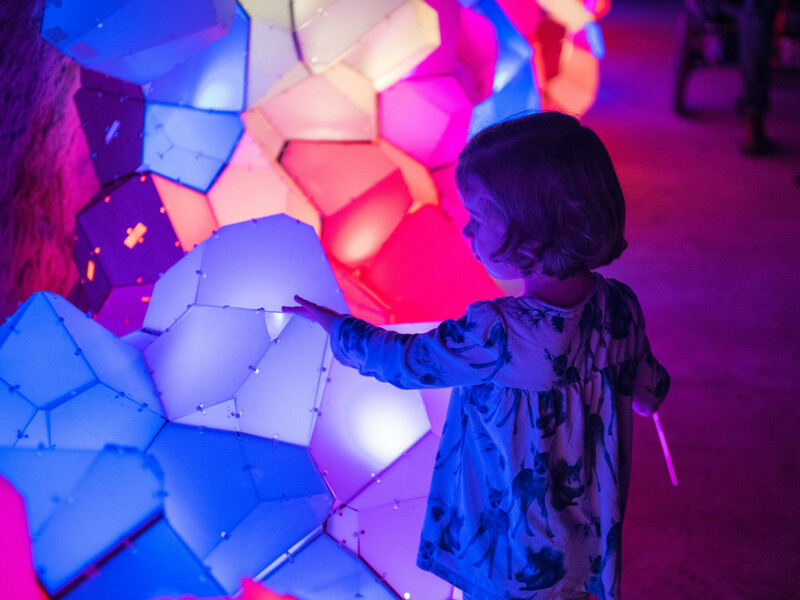 Explore Austin's artistic side with our picks for the best things to do this weekend. Check out the nearly 200 temporary exhibitions on display during this year's first installation of the East Austin Studio Tour or enjoy another dazzling Creek Show. For a full list of events, visit our calendar. 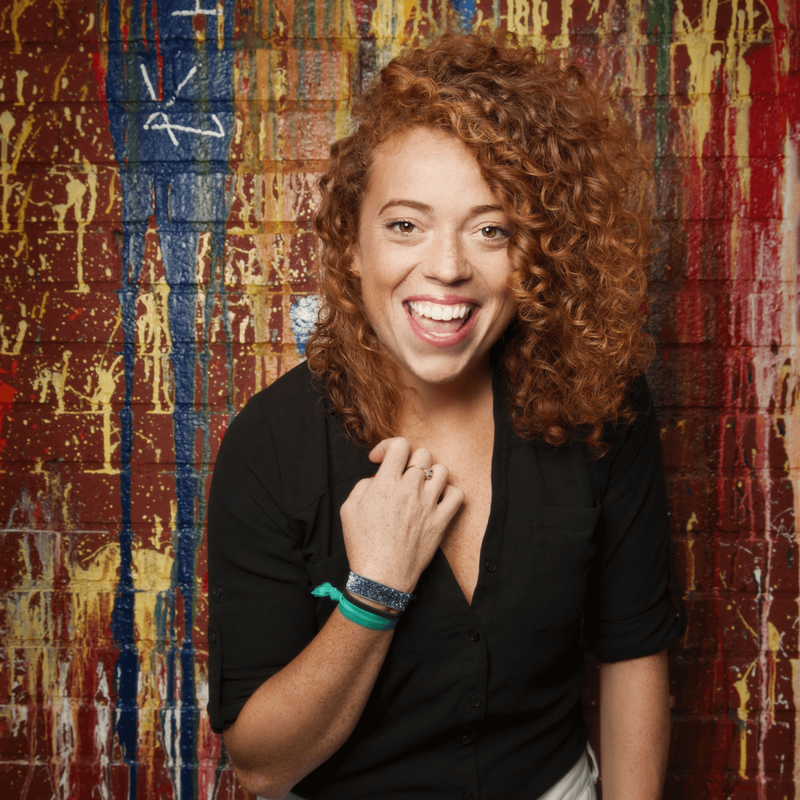 Comedian Michelle Wolf brings her stand-up to the Paramount Theatre. Wolf gained notoriety for her viciously funny performance at the 2018 White House Correspondents' Dinner as well as her HBO special, Michelle Wolf: Nice Lady, among other comedic endeavors. With a quick wit and biting humor, Wolf has catapulted to become one of the most recognizable voices in comedy. 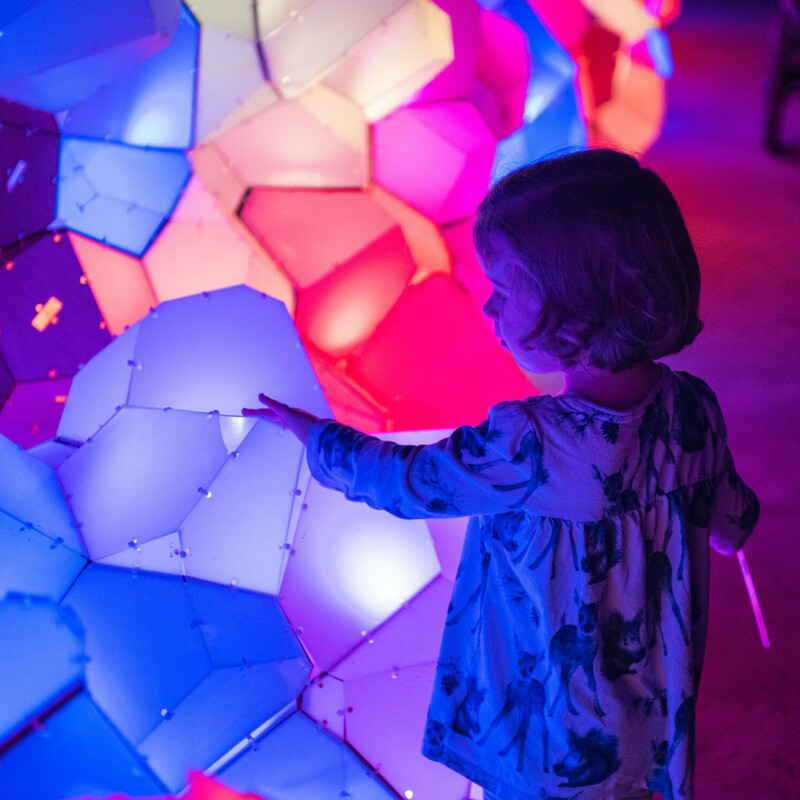 Waller Creek Conservancy brings its stunning Creek Show back for another year of immersive art installations along Waller Creek. In addition to the artwork, other highlights include a concert series and a family activity zone. Attendees can also relax and discover more about current Waller Creek projects through interactive demonstrations at the Creek Show Lounge. Admission is free, and the show runs through November 17. 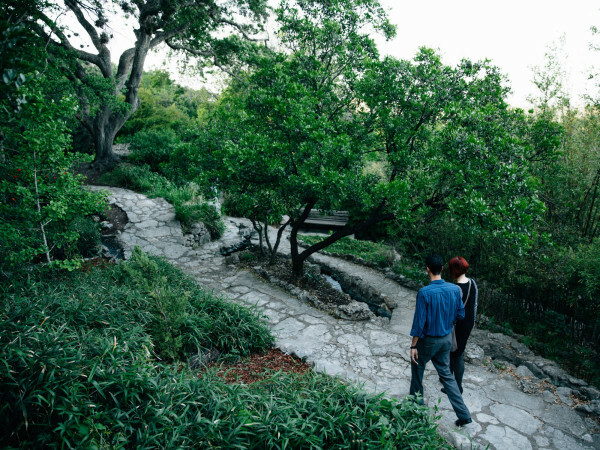 Embark on a free self-guided discovery of local artists and artisans during the East Austin Studio Tour. Spanning two weekends, the event includes 585 participants, 194 temporary exhibitions, and 44 special events guaranteed to pique the interest of every art aficionado. For a full list of events, visit the tour website. 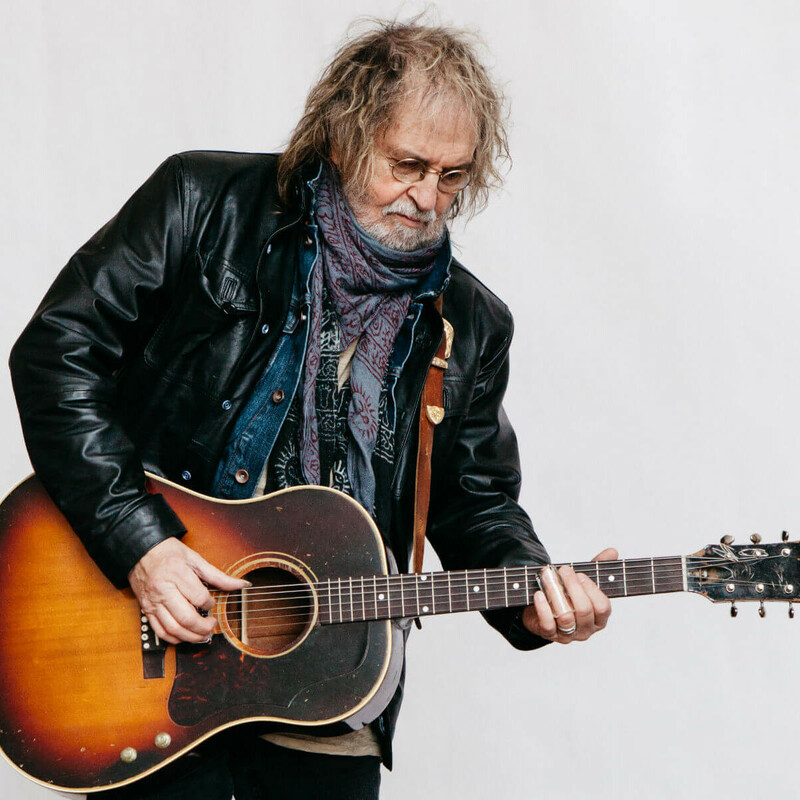 Celebrate Ray Wylie Hubbard’s birthday with the Texas music legend himself at the Paramount Theatre. 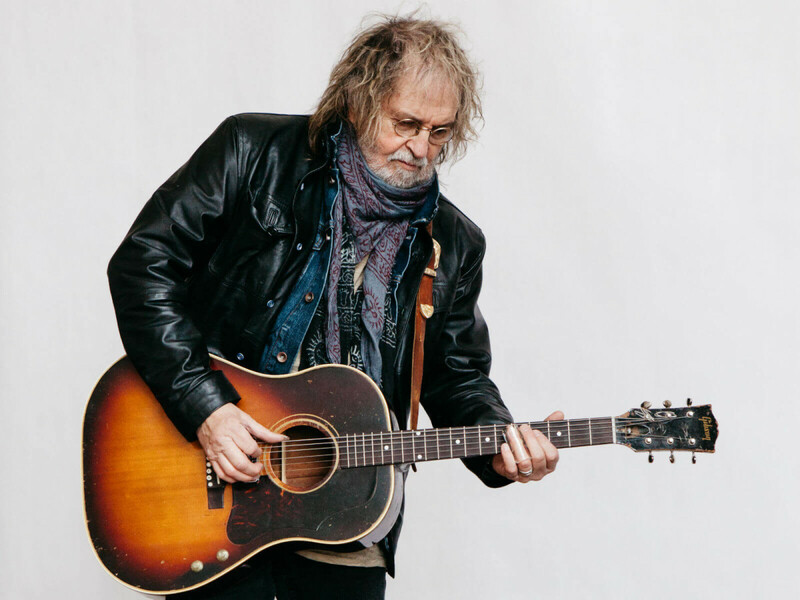 Hubbard will perform songs from his latest album, Tell the Devil I’m Getting There as Fast as I Can, and a selection of other hits from his lengthy career. Select tickets still available for this birthday bash like no other. The co-founders of iconic music group Birds commemorate the 50th anniversary of their groundbreaking album, Sweetheart of the Rodeo, at ACL Live at the Moody Theater. Roger McGuinn and Chris Hillman will perform the hit album in its entirety and share the stories behind how each track was brought to life. The pair will also perform other fan favorites from their long recording careers. Birds will be joined by Marty Stuart and His Fabulous Superlatives.